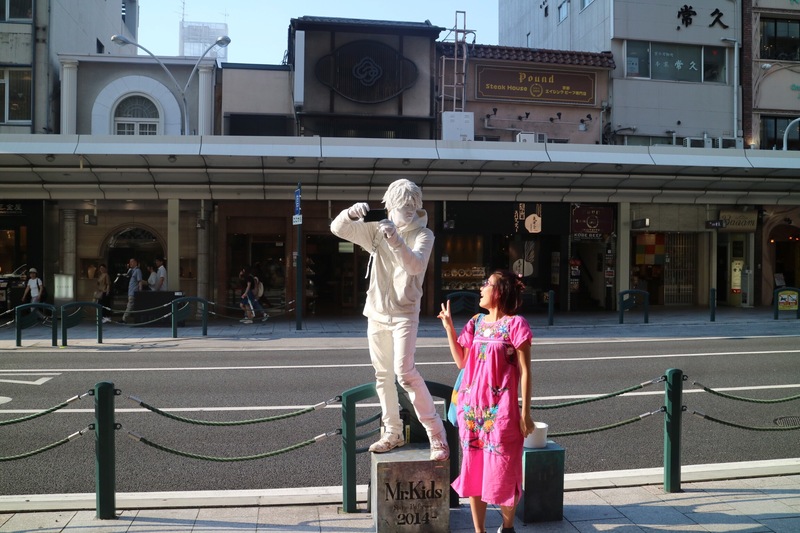 Shijo has got so many cool vintage stores. I was way over the moon and managed to a few amazing vintage items. 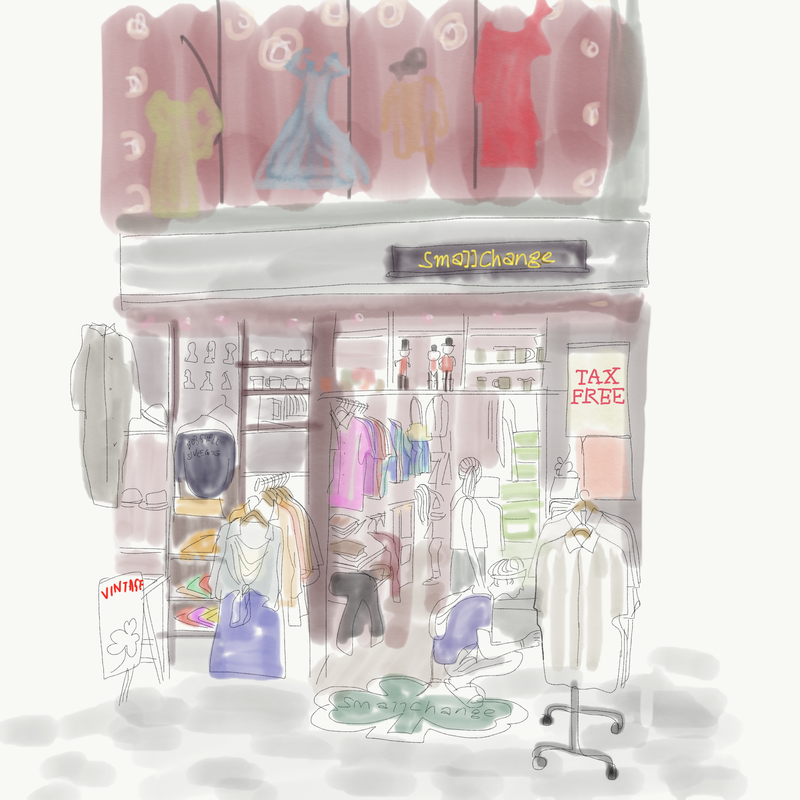 My favourite store is Small Change. There were a lot of awesome vintage clothing there. I managed to get a bohemian dress from the 70s. Living in Hong Kong, I was always in search for vintage Chinese button tops, however, vintage shops aren’t big in Hong Kong. 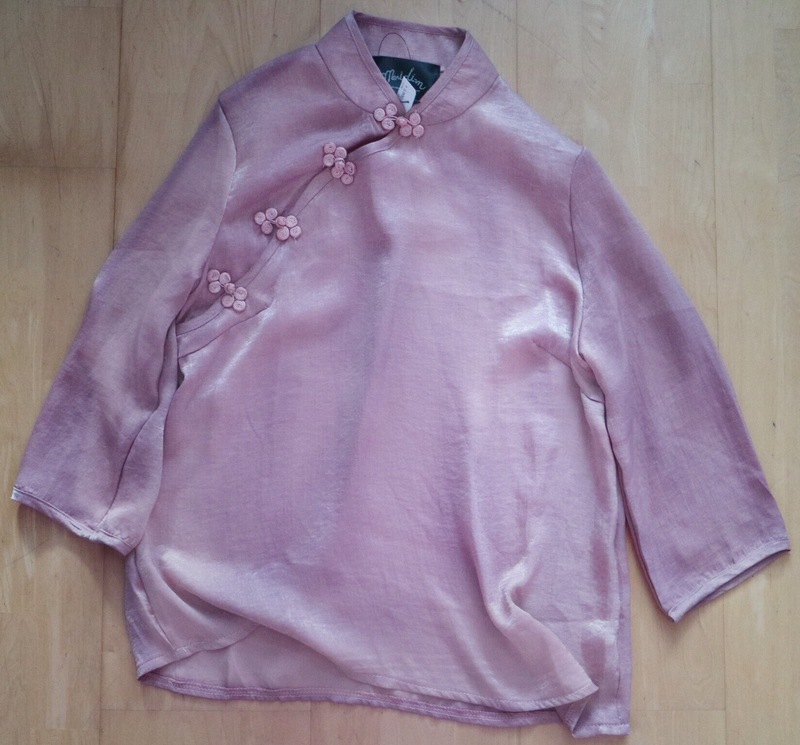 It was a huge surprise for me to find a feminine vintage Chinese top in Kyoto. I was really happy with that. My advise to finding things in Kyoto is try to don’t just buy straight away, it’s better to visit a few shops before making your decision. Bohemian dresses in the first store I visited were a whopping ¥18,000 each. That’s around £150/$200. In small change, I paid the dress for just a 1/3 of the price from the first shop. The night life in Kyoto is epic. 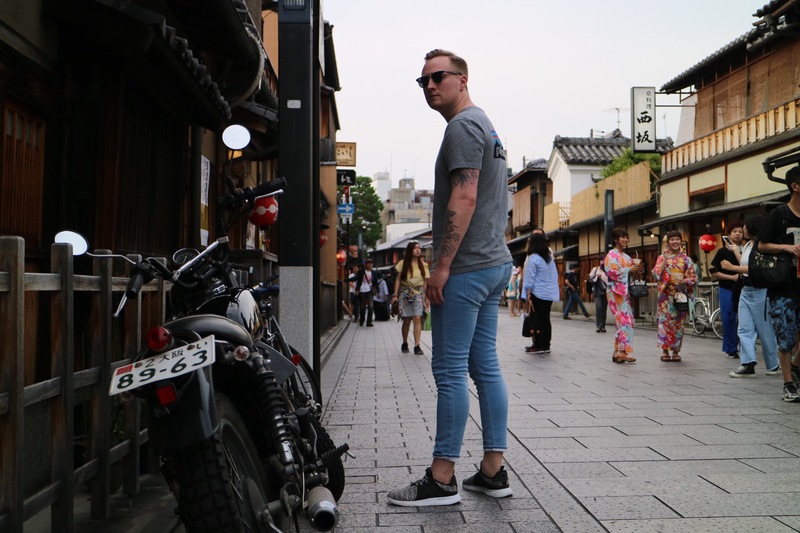 In kawaramachi, there are lots of cool looking bars and cafes. Each of them has got its own styles. The staff was welcoming. Alcohol in Japan is relatively cheap, ¥500 for a pint of beer. 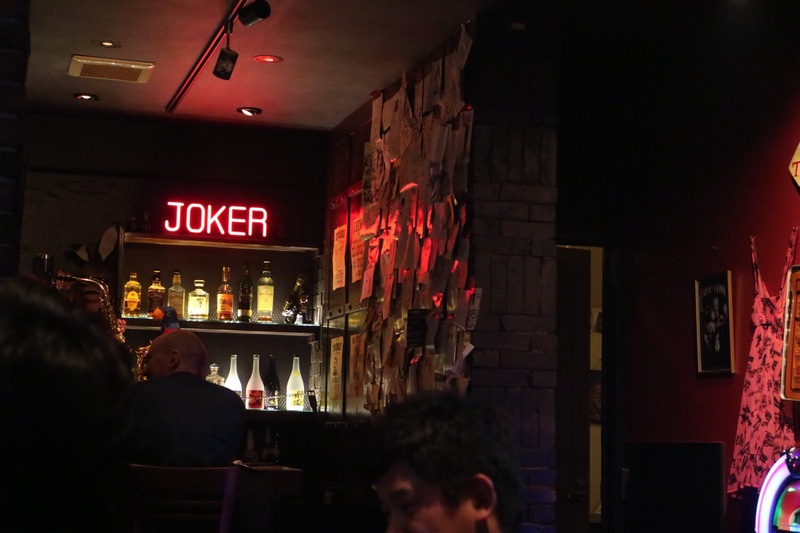 If you are around kawaramachi, go to a bar called Joker. The staff was extremely friendly and outgoing. You could drink with the staff and simply, get drunk together. 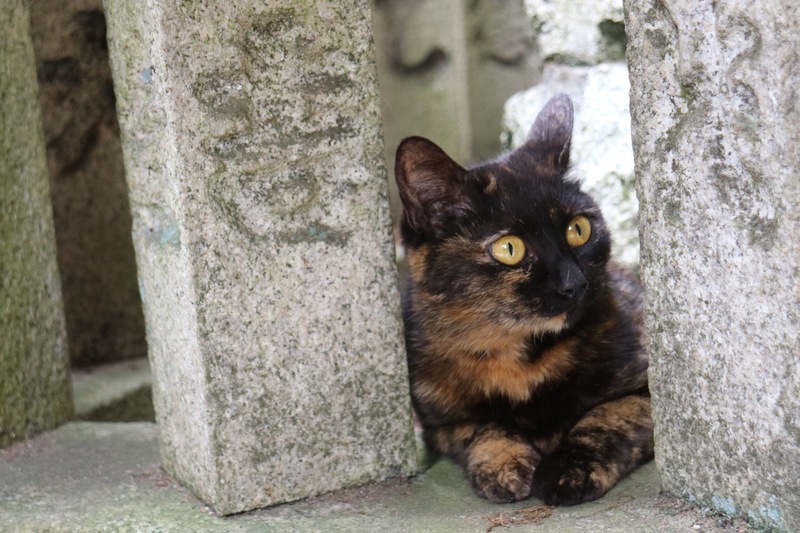 Gion is the perfect place for people seeking for the old fashioned scenery of Kyoto. There are lots of old traditional houses selling old Japanese okashi, sweets. The beauty is 360 degrees. You can pretty much take great pictures from any angles. 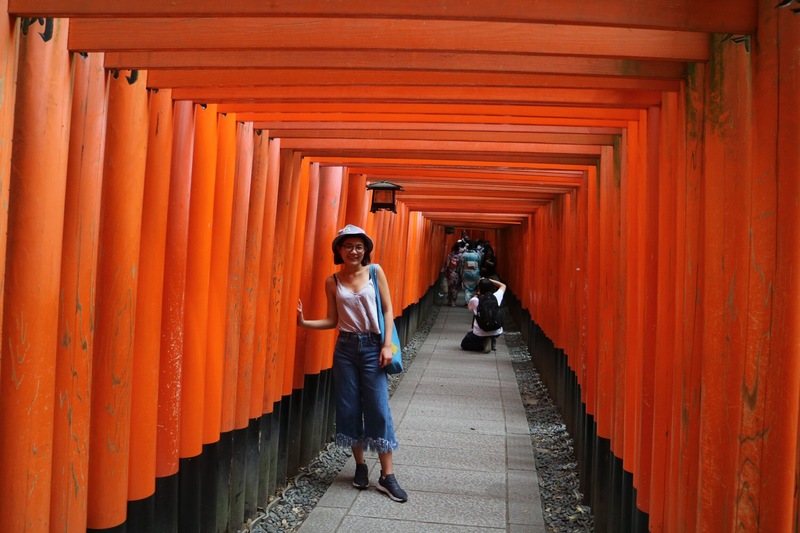 I heard from other travellers talking about how difficult and long the walk was to the Fushimi Inari temple. I thought why not give it a visit? It was the wrongest but also the rightest decision. 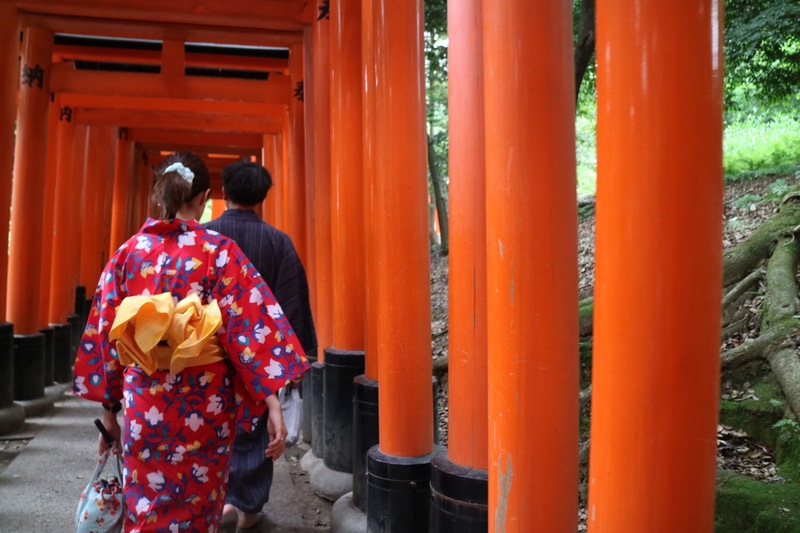 To Fushimi Inari temple, you have to climb up the mountain. There were countless of steep steps that lots of travellers gave up in the middle. It was a long and hard journey. 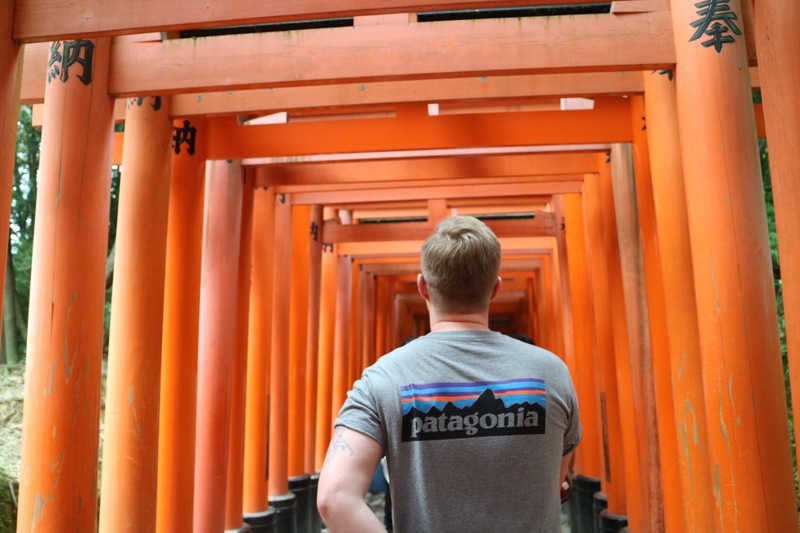 However, every hardship will be paid off when you reach up and see the entire view of Kyoto. When you climb back from the temple, you could enjoy the famous Inari (tofu sheet) sushi. I went for the tamago with inari don and it was the best after all the hiking.